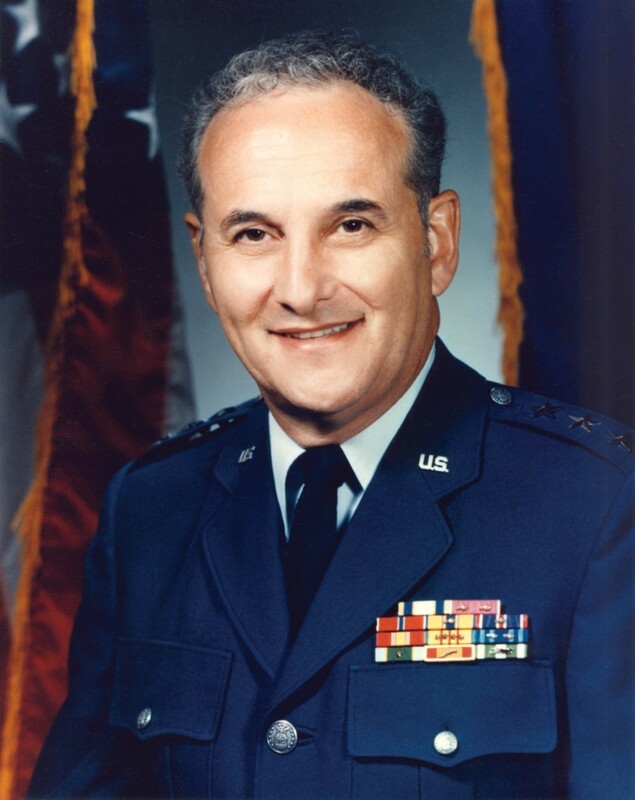 The Air Force chief of staff told the Joint Chiefs at a September 1971 meeting that in a nuclear war the United States “could lose two hundred million people and still have more than we had at the time of the Civil War.” The quote – and very questionable math – comes from a recently declassified diary entry by JCS Chairman Thomas Moorer, recently published for the first time by the National Security Archive. The notes are not only an eye-opening acknowledgement of certain senior military attitudes about nuclear survivability in the early 1970s, but are part of a critically important discovery – the existence among Admiral Moorer’s files of at least a partial record of JCS meetings that were thought to have been lost after the Chiefs in the late 1970s destroyed their entire collection of minutes going back to 1947. 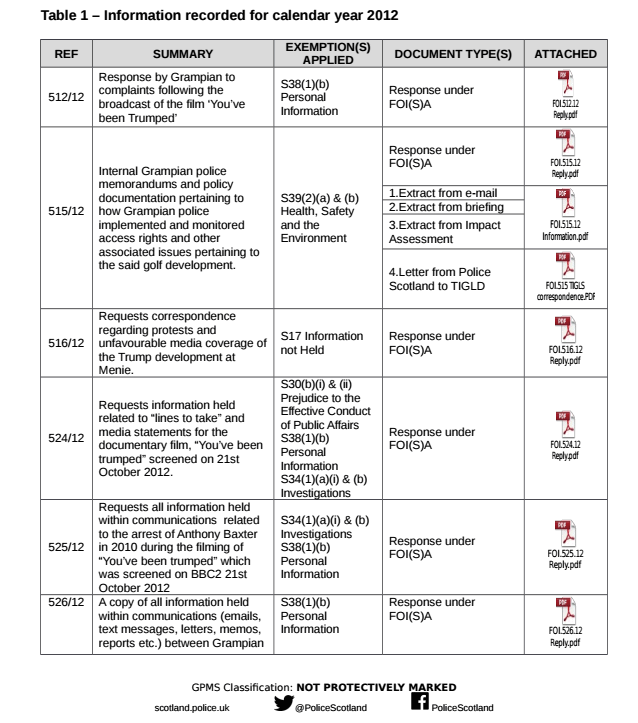 Read the astounding documents for yourself here. The National Security Archive and the Project on Government Oversight are distributing an unofficial survey for both FOIA processors and FOIA requesters on how agencies conduct searches. The goal of the survey will be to collect data on disparate agency search methods and software – and the more people who fill it out, the more useful the collected data will be. Please take 10-15 minutes to fill out the survey and help us circulate it as widely as possible. 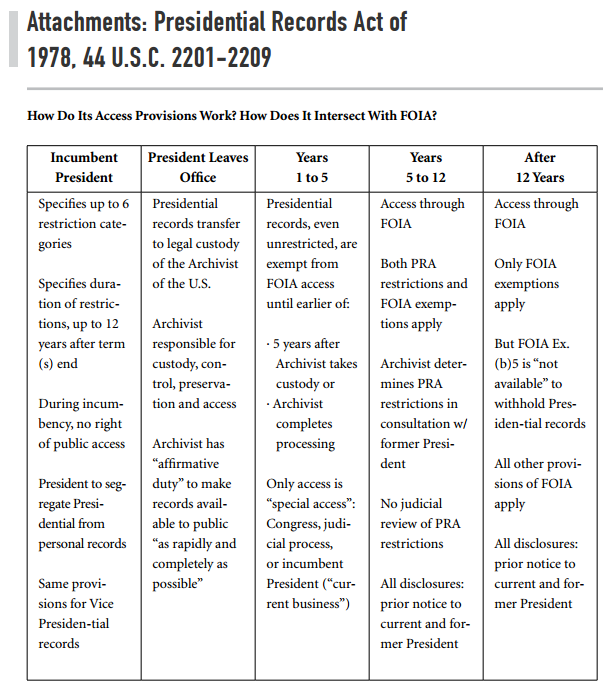 There are numerous problems with the FOIA portal, however. Wyden notes, among other things, that the portal places an arbitrary 3,000-character limit on requests, and the language is ambiguous about “whether the online FOIA system can be used to request internal FBI communications, such as memos, emails, guidance, or a wide range of other important internal agency records.” The portal also requires a requester to indicate whether or not they are in the U.S. – even though U.S. citizens and foreign nationals alike can use FOIA and submit requests regardless of their location. Wyden also asks Hardy to explain why the bureau decided to develop its own portal rather than opt into FOIAonline, and argues that the change creates more work for both FOIA requesters and FBI staff. The Department of Health and Human Services (HHS) is the only cabinet level agency that was able to meet President Obama’s 2009 instruction to reduce FOIA backlogs by 10 percent per year. Out of the 15 federal departments surveyed by the National Security Archive, HHS reduced its backlog by 12.7 percent per year. The average for all federal departments was an 8.21 percent increase. The departments of Homeland Security, State, and Housing and Urban Development are some of the worst offenders, with an average increase of nearly 30 percent per year. Take an in-depth look at the numbers here. Jones notes that “Before Perroots retired from the DIA in 1989, he sent a final letter stating his disquiet over the lack of treatment given to the War Scare.” Unfortunately, Jones was informed by the DIA – on the same day Perroots’ death was reported – that the agency could not find its copy of Perroot’s letter about his role during Able Archer 83 and his view of the danger. Want to learn more about Able Archer? Check out Jones’ discussion of the war scare and his new book on C-SPAN. The New York Times’ obituary on Perroots can be found here. A 1973 CIA study found that the Soviet RYAD computer program was “in serious trouble” and in need of allied and Western assistance. The report concluded that, even in the event the program became fully effective, it would probably “keep the Soviet computer industry technologically inferior to those in the United States, Western Europe, and Japan.” The document also includes some interesting tables on the technical specifications of selected RYAD computers, other Soviet computers, and USSR facilities for RYAD production. This document is one of 11 new additions posted in the National Security Archive’s Cyber Vault on Wednesday, February 15.